MBASkool was started with the vision of becoming a true management destination for B-Schools across the world. As a part of achieving this goal, MBASkool has partnered with B-Schools in various ways. MBASkool has dedicated this section to B-School activities like Official Magazines, Inter-College Contests & Competitions, Partnerships & Sponsorships and College Coordinators. 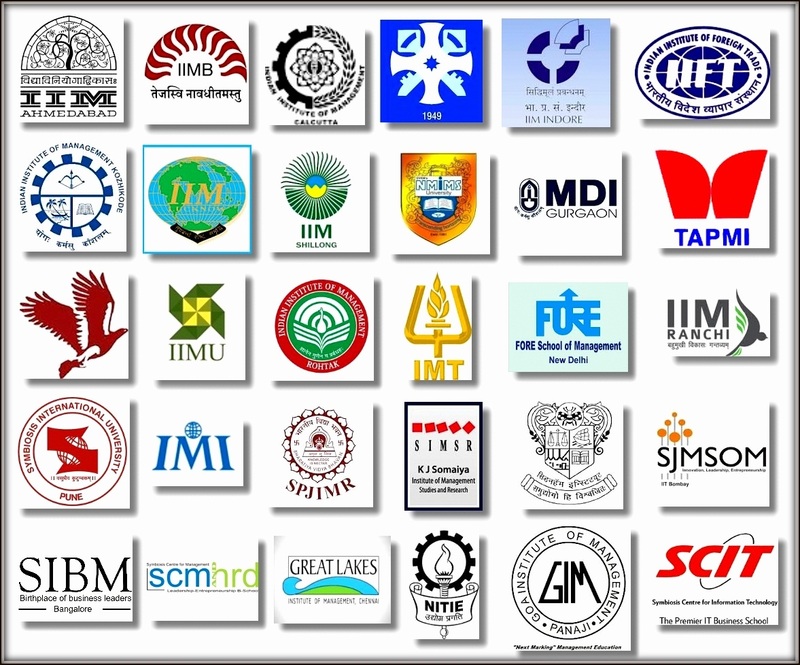 MBASkool is proud to have been associated with the above mentioned management institutes through event sponsorships, associations, internships, contests, coordinator roles etc.